COUNCIL BLUFFS, Iowa — One of the most incredible stories in college baseball history is unfolding at Iowa Western Community College. Located in Council Bluffs, Iowa near Omaha, this school has accomplished what many thought was impossible — three NJCAA Division I national championships over the last five seasons all under an amazing coach named Marc Rardin. In the 57-year-history of the NJCAA World Series, Iowa Western is the only Iowa junior college ever to win this prestigious event and the first Northern District representative to win it all. The Reivers won their first national title in 2010, and some may have thought it was a fluke. But Iowa Western then finished third in 2011, repeated as national champion in 2012 and captured the NJCAA World Series title again in 2014. 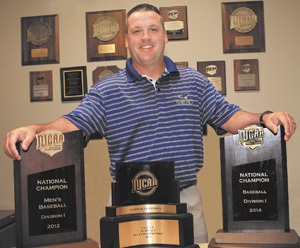 In 12 seasons at Iowa Western, Rardin has led the Reivers to eight NJCAA World Series, won 10 consecutive regional titles and eight Northern District titles. 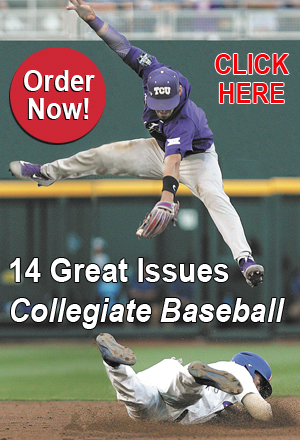 Consider the tremendous challenges his teams face every season. 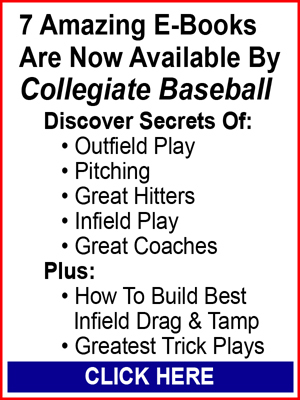 Many high profile NJCAA Division I baseball programs offer 24 full ride scholarships for baseball. His program has the equivalent of 10 full rides. No player in the last 12 years has been given a full ride, and typically he gives out 1/2 scholarships to his athletes. Each year, Rardin helps raise $10,000-$15,000 for scholarships that is put in the general athletic fund. He also raises another $15,000-$18,000 annually for his baseball foundation to help with travel and equipment for the baseball program. He helps sell ads on the outfield fence and booster memberships, among other streams of revenue. All outdoor activity stops for 3-plus months from mid-November through February as practices take place indoors because of bone chilling weather. The average outdoor low and high temperatures during those months range from 14-35. His field freezes solid three feet down. When they start their season each spring in late February, they go on a spring trip to a warmer climate, practice for the first time outdoors in months and then play. Because of this, Iowa Western struggles early in the season at times. Last spring, the Reivers lost four of their first five games. Once they got a feel for playing outside again, the team won 19 straight games and finished with a 55-7 record over their final 62 games. Rardin’s ball clubs are extremely aggressive in all areas of the game as attested to 146 stolen bases in 172 attempts last season as the team hit .352 and averaged 8.1 runs per game. 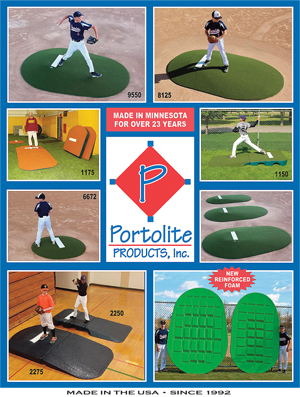 Hitters refuse to allow pitchers to control the inside of the strike zone and were hit 112 times last season. Their defense, which always practices against this high-octane offense, is off the charts good and rarely makes mistakes late in the season when the pressure is really on. Pitching is always a staple at Iowa Western. Rardin handles this area personally and has a long background as a pitching coach. Last season, the staff had a 3.33 ERA and struck out 559 batters with only 139 walks over 67 games. Pitchers averaged 11 strikeouts per game. Long ago, Rardin stopped complaining about the weather and came up with a system that prepares his team for success on and off the field. In his 12 years as the head coach at Iowa Western, his teams have averaged nearly 46 wins per season. He is one of the few JC coaches who has a junior varsity program. Rardin started that in 2005 to allow another 30-35 athletes to play the game of baseball while furthering their education. The baseball facility at this school is as good as many NCAA Division I schools with a $370,000 synthetic turf infield, covered hitting pavilion which includes bullpens, specious 3 car-door storage shed, and a state-of-the-art scoreboard. 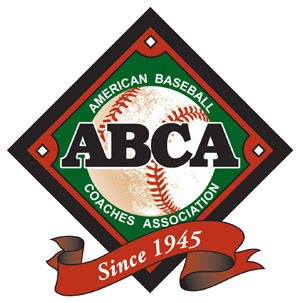 His thirst for knowledge is never quenched as he annually schedules a trip toward the end of the fall with his assistants to study a how great baseball programs operate. Rardin estimates that he has utilized information from over 50 baseball programs for his system with a little taken here and there to make it stronger each year. To read more about Rardin and his amazing system at Iowa Western, purchase the October 3, 2014 issue or subscribe by CLICKING HERE.